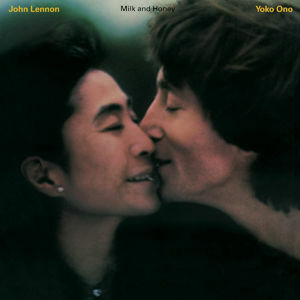 Milk and Honey was released in 1984, 4 years after Lennon's death. This album was recorded in the last couple months of Lennon's life and is the 8th and final studio album by the former Beatle. It was assembled by Yoko Ono.